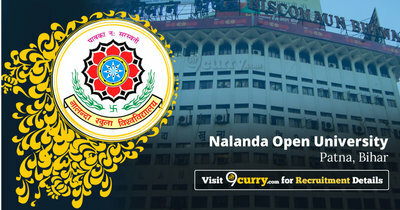 Nalanda Open University CET B.Ed. 2019 Admit Card: Nalanda Open University, Patna (Bihar) has issued the Admit Card on 14 Mar 2019 for CET B.Ed. Exam 2019 .